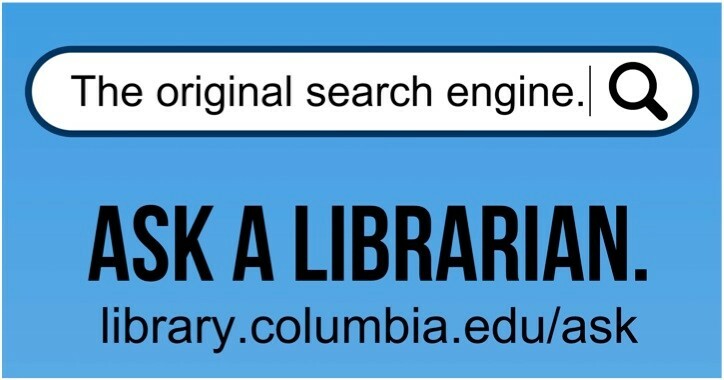 This guide provides an overview of the most important research tools available at Columbia and on the Internet in support of the Spring 2018 course on "Histories of Poverty in Africa." The population of southern Africa: an annotated bibliography 1980-1997. 2 vols. [Dakar, Senegal]: Union for African Population Studies, 1998. Africa: atlas of our changing environment. (Nairobi, Kenya: United Nations Environment Program, 2008). African index medicus. Quarterly. (Brazzaville, Republic of the Congo: Library & Documentation Centre, WHO Regional Office for Africa, 1993-95) -- Check HEALTH SCIENCES Reference. H-Net Reviews. (East Lansing, Michigan: H-Net, Humanities & Social Sciences OnLine, Michigan State University, 1995--).